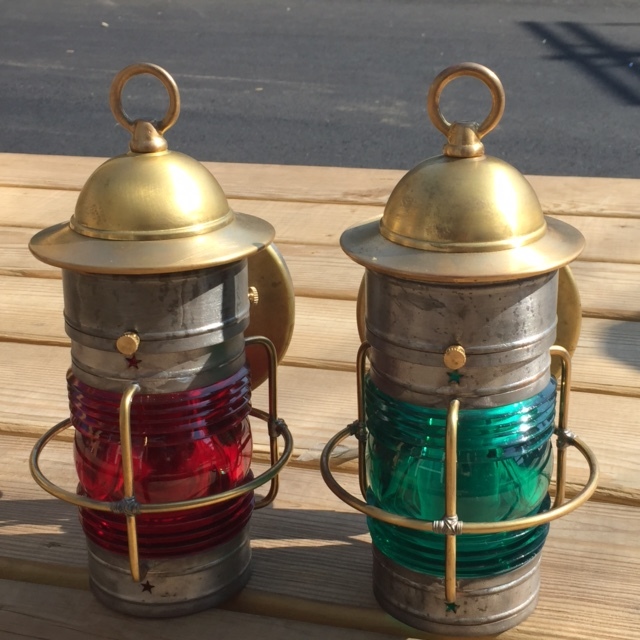 These Cape Cod Wall Small Port and Starboard Nautical Lanterns are handcrafted right in our Shop in North Chatham on Cape Cod! 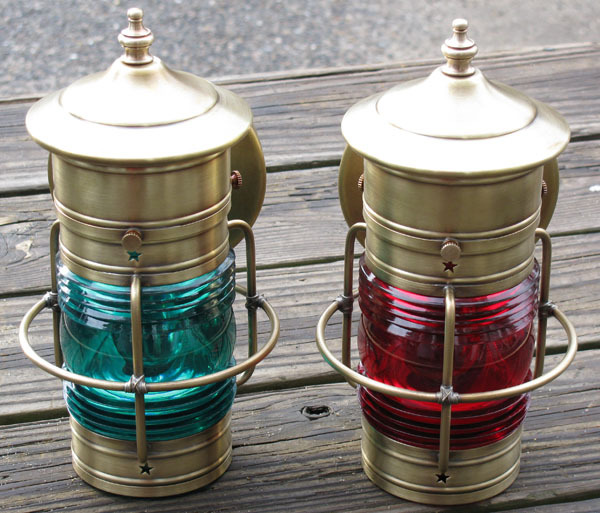 These lanterns are crafted out of solid brass and lead coated copper. 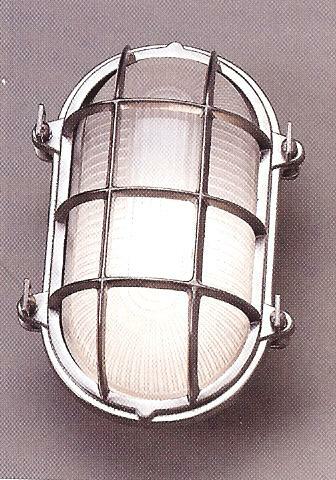 Perfect for seaside areas, these have often been used in special areas of the home both inside and outside for a nautical theme. Hi Debbie, Just wanted to let you know the lights are up and they look great! 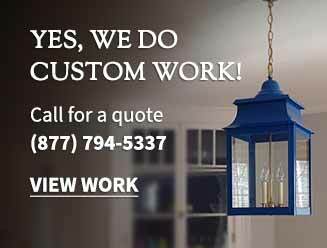 Thanks again for all of your help on this order. 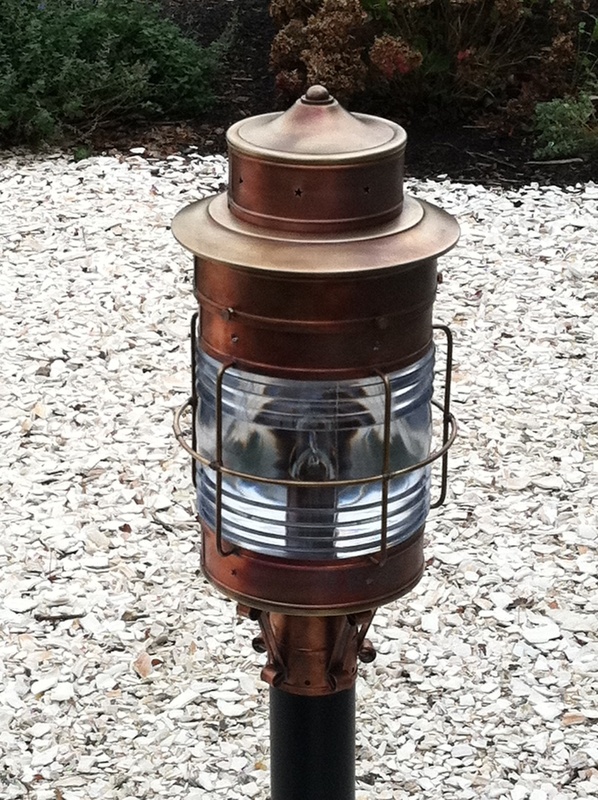 Will be in touch soon about another for the interior!